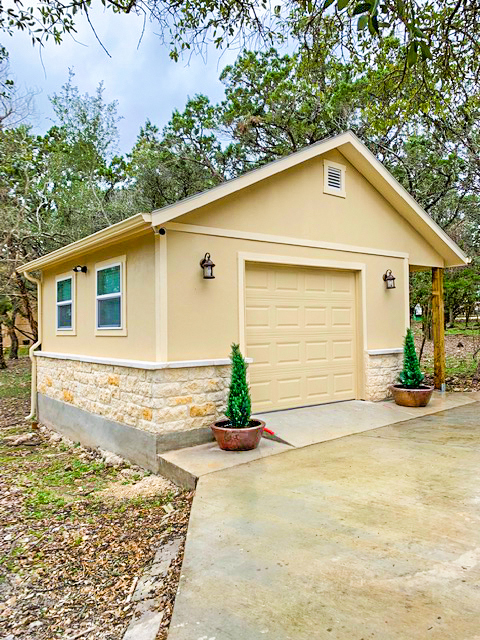 When the tough need storage, they get a Tuff Shed building. 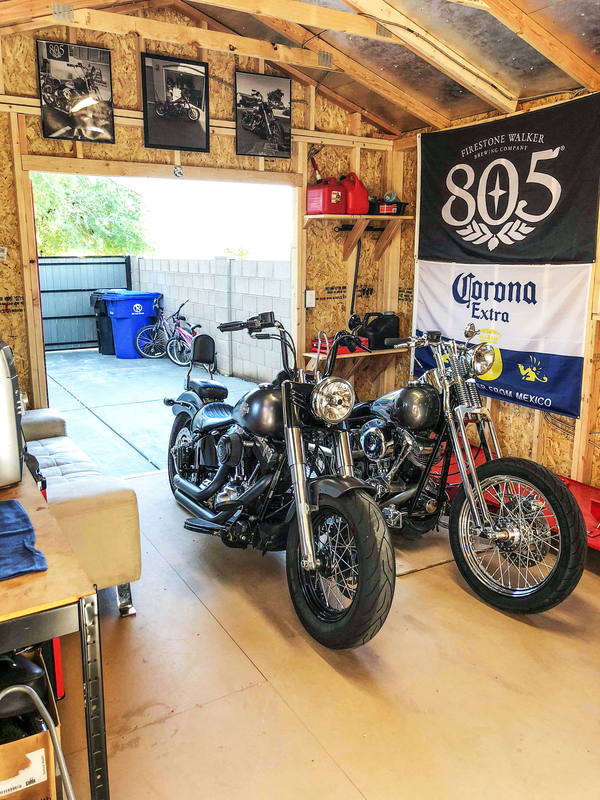 Loren J.’s growing collection of motorcycles and gear were taking up too much space in the garage, leaving no room for parking his vehicles. 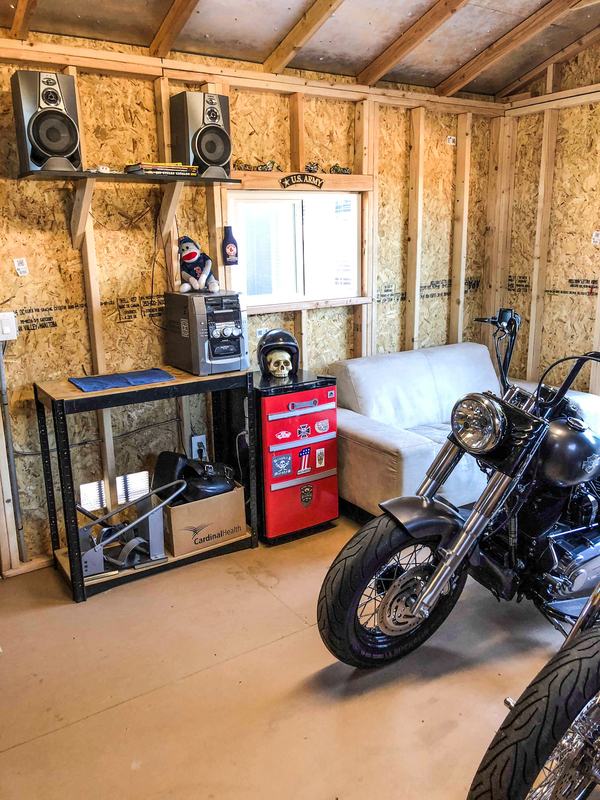 Downsizing wasn’t an option, so Loren decided that a new workshop would solve the space problem. 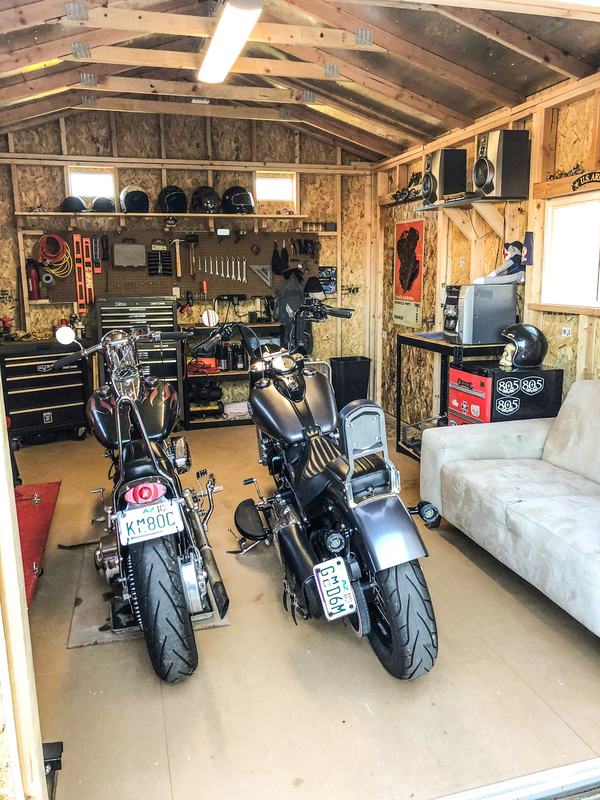 With a little help from his local Tuff Shed representative, Loren put together the perfect storage shed and workshop. 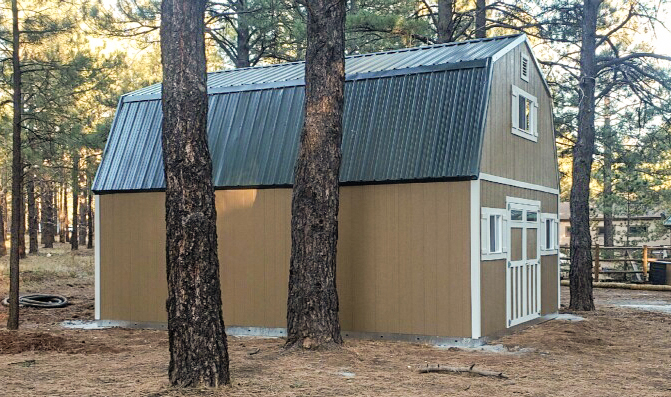 The 12×16 TR-800 is outfitted with lots of useful options, including Treated SmartFloor Plus floor decking. 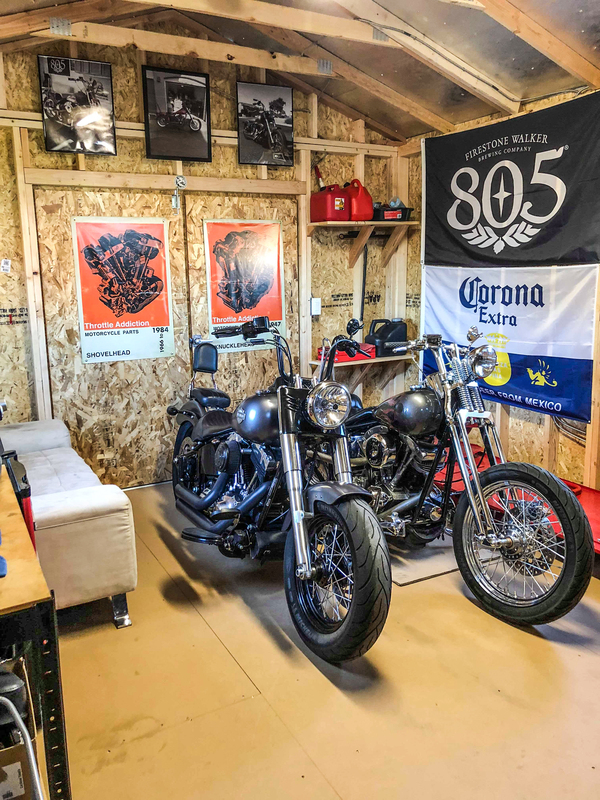 The SmartFloor decking adds extra protection to the floor and allows for every day spills to clean up quickly and easily-perfect for oil changes in the workshop.